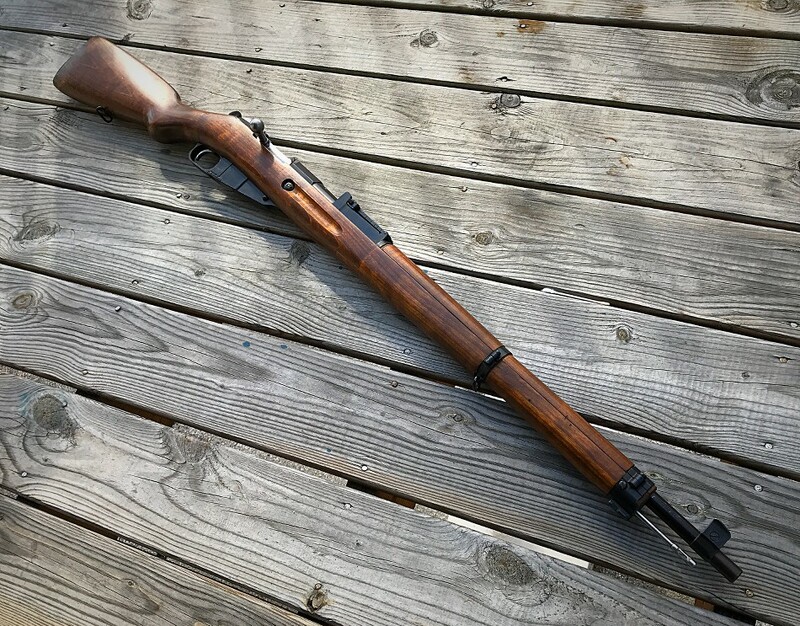 I want to pick up a Finn M39. Looking at a 1944 VKT M39 refurbished in 1970 still has the hang tag from the Arsenal. Excellent shape, asking $600.00. Is this what I can expect to pay now? $600 is about right now days for a NICE one. If you can snag for 500 it would be a better deal but if it’s nice and you like it drop the cash man! These are getting much harder to get. I don't think it's unfair. If you want one with those particular features don't pass it up. Screwed up and did not do the buy it now. Time I got home from work the auction passed the reserve price and buy it now was gone so I ended up being out bid. I'll keep looking. $600 for unissued refurb, For good condition I would say $450-480 at best. I sold one about a year ago with arsenal tags and a B barrel for $575. I bought mine from Classic about 2 years ago and I think I paid $400 or $500 when they got a huge shipment of them in. 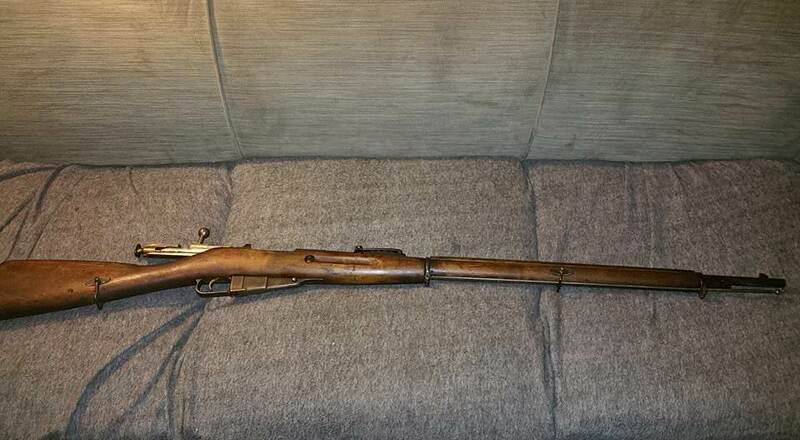 A lot for a Mosin back then but I knew they would go up in value. Cheapest I've seen in my area was $500 and that was a few weeks ago. Bummer you missed out. I consider the m39 the nicest variation of the Mosin family. But like said before, they are only getting more expensive so look at it as an investment also. My local shops are selling your basic mixed arsenal parts 91/30s for $350-$375. And they are always sold out. If you see one you like better snag it, before I do. 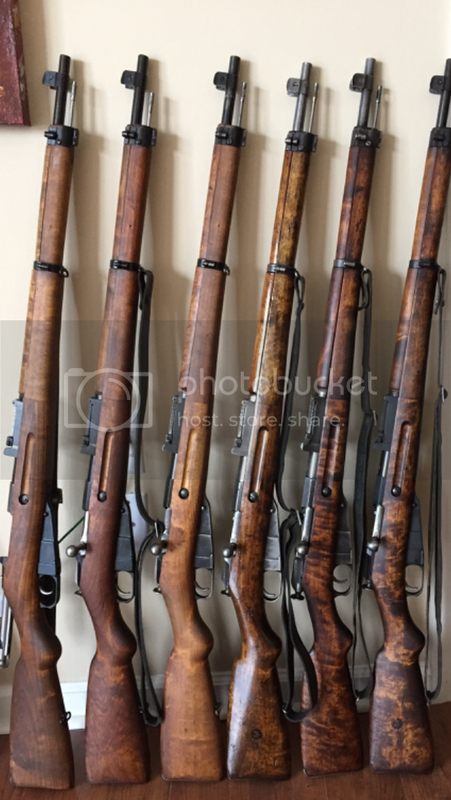 Empire Arms has sent out two lists recently for Finn Mosins. The most recent being this morning. The most expensive M39s were $625, most were $525 to $575 with 90-95% bluing. dull faded look. Wax ? What kind of cleaner do you use ? They were gone by the time I saw them. Soap and water and Tom's 1/3 Mix. Never sandpaper. I think maybe that White Death Sniper makes it even more special. Last edited by AKRAGE; 04-12-2018 at 02:21 AM.